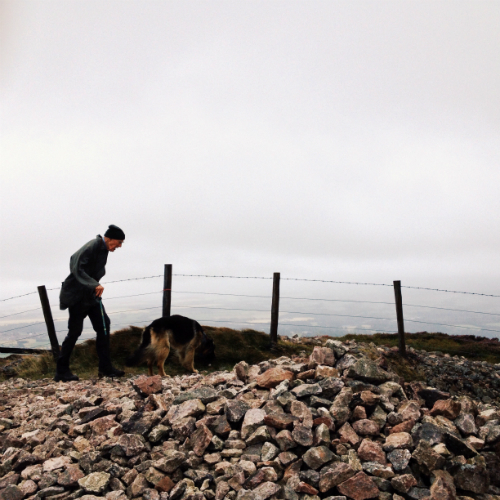 I climbed up some of the Pentland Hills, and so did this old man and his dog. Did Harry Potter affect how you vote? Anthony Gierzynski thinks he might have done. Paul Tripp also highlights the importance of memory for Christians in need of God's strength. Alistair Roberts explains the principles behind modern sexual ethics. If the insatiable size of Facebook leaves you feeling disconcerted and disconnected, Ben Popper has news of something you might prefer: Nextdoor. Lore Ferguson is doing a series of interviews with influential single people.